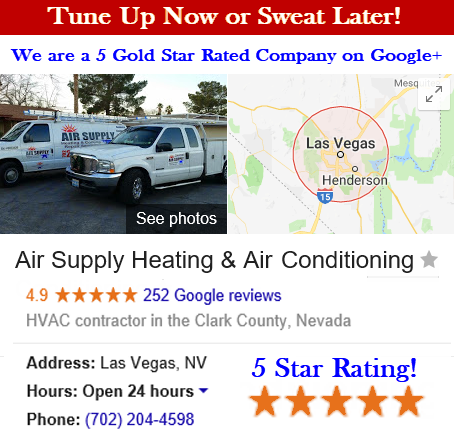 Air Supply Heating and Air Conditioning of Las Vegas, NV is a full service HVAC system contractor and we cater to the commercial businesses and residential homes in the surrounding areas. Our technicians are experienced experts in the industry, possessing the knowledge and skills needed to perform our offered HVAC services quickly and efficiently. No matter how common and simple or unique and challenging the task can be, Air Supply Heating and Air Conditioning has you covered. We are completely licensed, certified and insured to deliver professional quality. 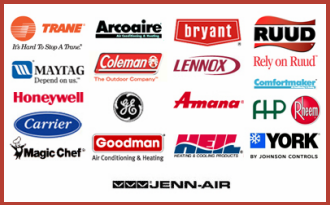 Air Supply Heating and Air Conditioning assures premium results with the use of exclusively offered products and equipment for licensed professionals. 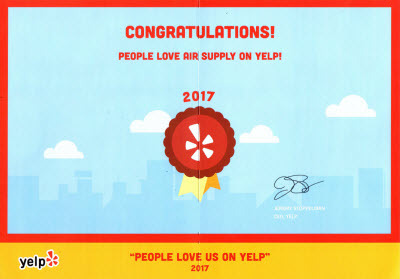 Continuing to strive for high moral values and family-friendly customer service will make your Air Supply Heating and Air Conditioning far more superior than our competitors, making us your reliable source for extraordinary HVAC system services. When it comes to the homes and businesses throughout the Greater Las Vegas, NV areas, they can often endure a renovation, remodel, or even adding additional space to the existing structure. Many times these new changes can result in the need for an additional air conditioning unit to compensate for the demand. Air Supply Heating and Air Conditioning can assist you in this arena. Air Supply Heating and Air Conditioning professionals begin with an assessment of your home or business in Las Vegas, NV Valley to determine the facts such as; the size requirement needed, additional power upgrades for the circuit breaker, as well as the needs of HVAC component capabilities of networking an additional air conditioning system, like the air ducts for example. The energy efficiency is important in selecting the new air conditioning for your add-on. SEER ratings are important when selecting an air conditioning unit. SEER – Seasonal Energy Efficiency Ratio rating should be at a minimum of 13, but the higher the better. Air Conditioners, especially in the Las Vegas, NV desert homes and businesses use a greater bulk of the power usage. Investing in an exceptional air conditioning unit with a high SEER rating can give you a big return over the years in energy savings. If you need help selecting the air conditioning unit with an adequate SEER rating, Air Supply Heating and Air Conditioning specialists can assist you! Size is equally important, as air conditioning units are not a one size fits all appliance. There is a mathematical equation that calculates the appropriate size best suited for your home or business in Las Vegas, NV and surrounding areas. 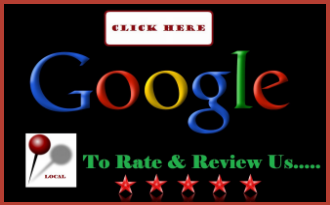 Along with assisting you in finding the most optimal SEER rating four our valued customers, our professionals can perform the math analysis to deduce the size needed for the space. Your air ducts and power supply engineered for the original home or business in the Greater Las Vegas, Nevada area may not be capable of taking on the new air conditioner add-on. After the assessment is completed by Air Supply Heating and Air Conditioning technicians, we can consult with you if any upgrades are required. If adding on a new air conditioner unit to coincide with your Las Vegas, NV Valley commercial business or residential home newly acquired remodel, renovation, or add-on is a necessity, or suspect you may need on, contact Air Supply Heating and Air Conditioning to assist you with the selection, installation, and any other needed upgrades for superior performance and safety.